This intensive Masterclass in Emotionally Intelligent Leadership draws upon valuable insights from multiple disciplines such as Psychology, Theatre, Martial Arts and Leadership, to uncover and comprehend the subtle fusion of human senses ensuing from a diversity of emotional feelings and bodily experiences. This masterclass is facilitated by the Asscoiate Dean of Academic Affairs, Dr. Martin Spraggon, an internationally experienced professor who is a licensed Clinical Psychologist, Actor, and Martial Arts expert. Professor Spraggon has extensive leadership and executive education experience in the UAE and broader MENA region. This high-impact program, which contains a large interactional and experiential component for enabling an intensive personal and group development, artfully employs a variety of unconventional learning techniques to translate theory into action. This program digs into the enigmatic and silent world of human emotions and psychological processes to understand and effectively manage the productive and counterproductive behaviors of self and others in the workplace. 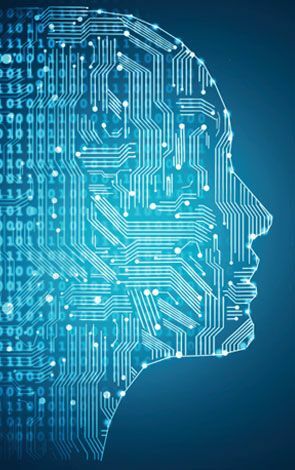 It seeks to provide participants with proven tools, methods and techniques for developing their Emotionally Intelligent Leadership skills to funnel human energy toward the achievement of pre-established organizational goals. Participants will learn to uncover the secrets of the complex unspoken world of human dynamics and engage in impactful life-long experiences and conversations. People who aim to: (1) understand the importance of emotions in leadership and their impact on team and organizational performance, (b) develop their own emotionally intelligent leadership skills and those of their subordinates, and (c) increase their Emotional Quotient by acquiring proven tools and techniques to control and effectively manage their emotions and those of others. This masterclass will employ a variety of participatory and engaging methods such as discussion and group work, mini team projects, case studies, role plays, psychodramatic, and brainstorming activities. 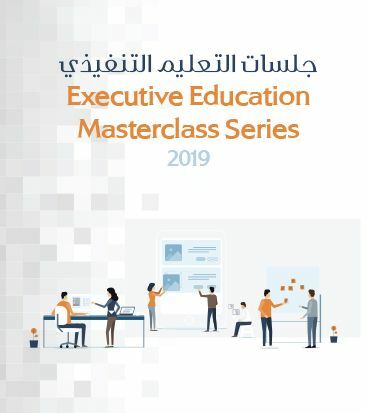 Participants are encouraged to bring to the masterclass specific relationship or emotionally intense situations or challenges associated experienced in the workplace.